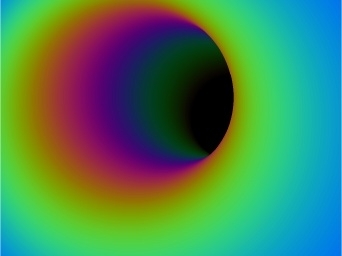 3D Wormhole propels you down a dizzying wormhole. Completely configurable. Realistic 3D animated Earth views from space. Beautiful cosmic sunrise. Enjoy these great mountain perspectives along with great lakes. Get this screensaver and funny cartoon creatures will make your life brighter! Test software quickly and without troubles. SoftEmpire is cheerful to demonstrate a handy assortment of the splendid freeware, utilities, and software solutions. Here you may setup trial editions of well known marketable utilities, and get the most excellent freeware for your notebook or mobile device. Explore an excellent collection of exclusive advanced software on SoftEmpire directory! Test trial editions and obtain fresh apps on the computer or cell phone. Meet the fresh editions and new releases of usual tool, last software systems, and computer utilities! Obtain today! 3D Wormhole propels you down a dizzying wormhole. Completely configurable, you can control the color and wall density, speed, quality, depth and curves. As soon as the mouse is touched, your desktop will appear at the end of the tunnel.